Guaranteed google rankings with eMagic SEO Services Christchurch. Be found by more Christchurch customers searching for what you offer and profit. ROI Driven Christchurch SEO Services. 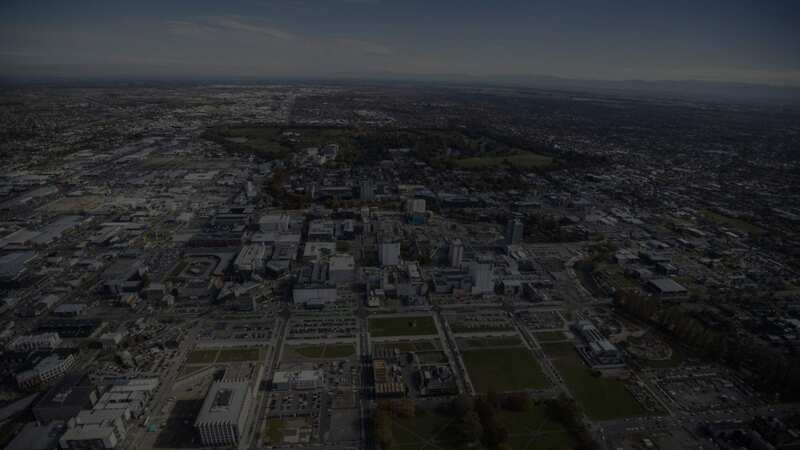 Helping Christchurch Customers Find Your Business Online. We’re eMagic—Christchurch SEO service specialists, and a growing number of local businesses both big and small, have trusted us with their search engine optimisation needs. Why? Because we use SEO the right way. No black hat tactics, no low-quality links, no dubious strategies. We’ll increase your site’s organic search engine visibility, help drive quality traffic, and deliver an unrivalled return on your investment. We deliver for our customers—every time. 92% of people never go past the first page in Google search results. We make sure your Christchurch business is found when customers search for what you offer so you don't lose them to your competition. Stop wasting time and money generating tyre-kickers and the wrong types of leads because you aren't targeting the right searches. We make sure the traffic to your site is high-converting and buyer focused. Getting the right customers to your website and serving up the exact product or service they need helps turn your website into a selling machine. We help you generate more sales with less effort. We maximise every dollar you invest to deliver the best possible return from your SEO service. On average we generate $10 for every $1 our clients invest. Everything we do is performance driven. Want to be found by more Christchurch customers? Get in touch to find out how we can help. We’re Christchurch SEO experts for a reason—we know Google organic search rankings better than anyone. We know your clients, we know what they’re searching for, and we know how to use quality web marketing strategies to reach them. 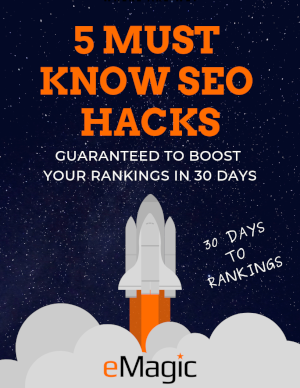 Every strategy we execute, every keyword we target, every link we acquire is implemented with two purposes in mind—ranking your website higher on Google, and delivering a massive return on your investment. That’s our mission, that’s our purpose, and that’s what we’re great at. At eMagic, we specialise in one thing—offering high quality, pioneering SEO services to Christchurch based businesses—nothing more, nothing less. We provide industry-leading and innovative SEO strategies that help you to dominate your market. We think outside the box and implement up-to-date best practice solutions to ensure you always stay ahead of the curve and the competition. We don't waste time on time-consuming and redundant SEO tasks that won't generate results. Instead we identify the best strategies based on comprehensive research, data and audits to deliver the quickest results possible and maximise your return. We're not the type of SEO company that provides a 30 page SEO document and then makes you implement it. We provide a fully managed, hands free SEO service where we take care of everything, so all you have to do is pick up the phone when it starts ringing. Unlike other SEO companies we don't lock you into lengthly contracts and then sit on our hands. Instead we focus on delivering you such exceptional results you won't ever want to leave. We are 100% accountable every month to keeping you happy. What our Christchurch SEO clients are saying. Lots of ambitious Christchurch clients are glad they choose eMagic. Pacczone has really benefited from eMagic’s SEO program. Not long after enlisting their services, I noticed an increase in sales generation, and website visibility. Their regular progress reports are great at keeping me up to date with keyword rankings, and other areas of importance. I would happily recommend them to anyone looking for good, professional online marketing services. The team continues to demonstrate great communication and knowledge regarding not all areas of internet marketing. I found eMagic to be very supportive and helpful with any concerns I have. l like that they brief us on the status of the site on a regular basis. We got great results, fast and we have no hesitation in thoroughly recommending their work to anyone wanting to succeed online. Be found by more Christchurch customers.